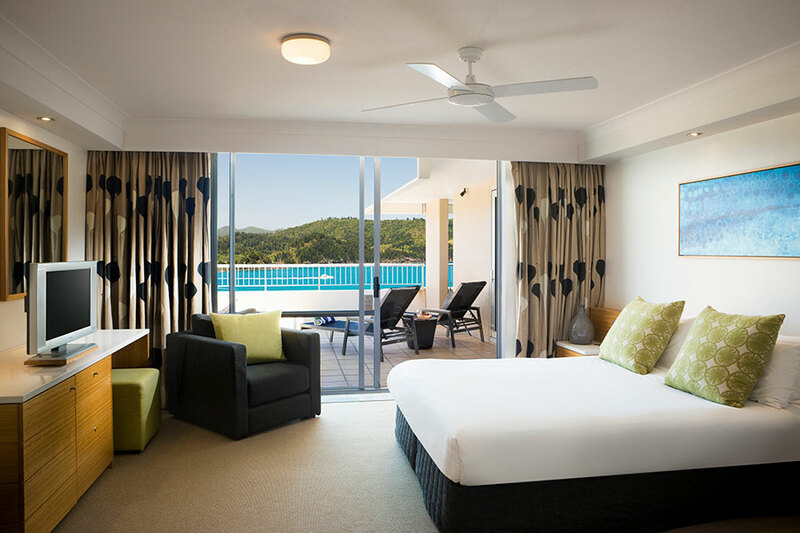 With large, comfortable, modern rooms, the Reef View Hotel is a perfect getaway for couples, families, or groups of friends. 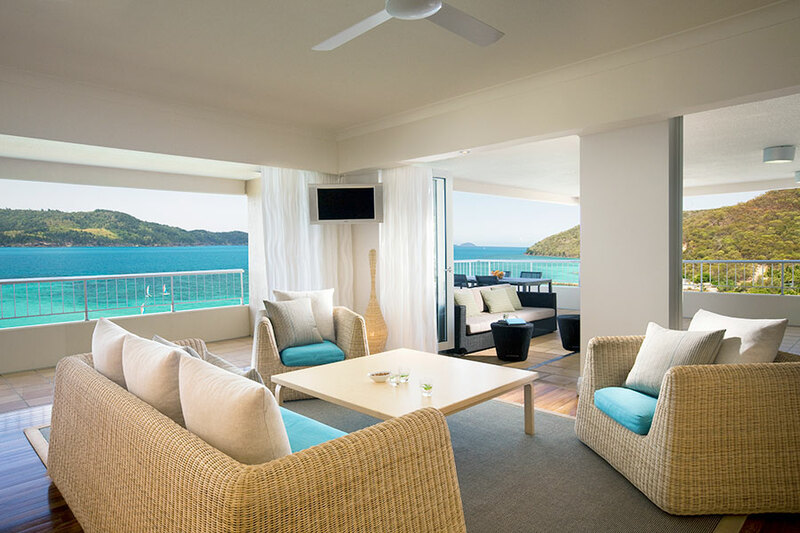 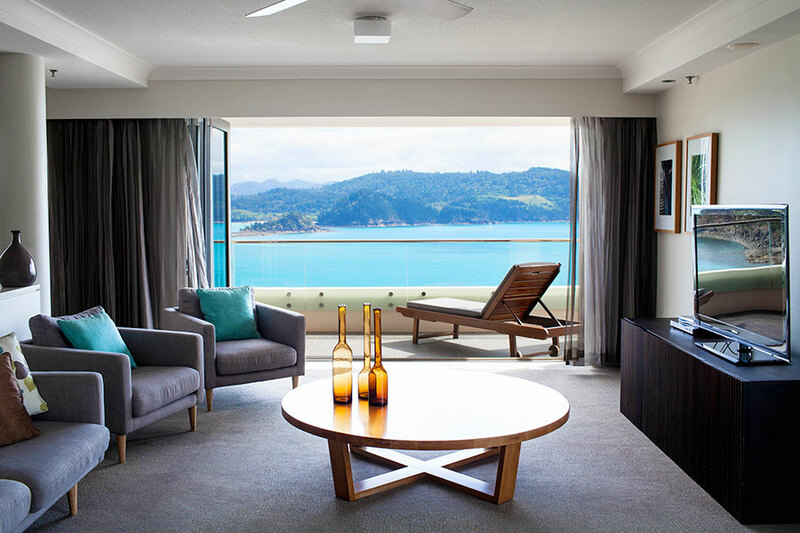 Spacious, comfortable, and with most rooms boasting incredible sea views, the Reef View Hotel offers stylish and family-friendly Hamilton Island accommodation. 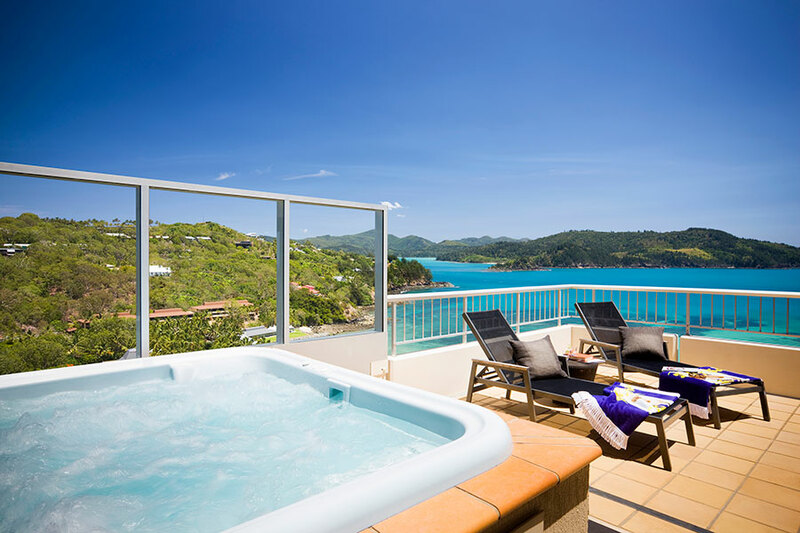 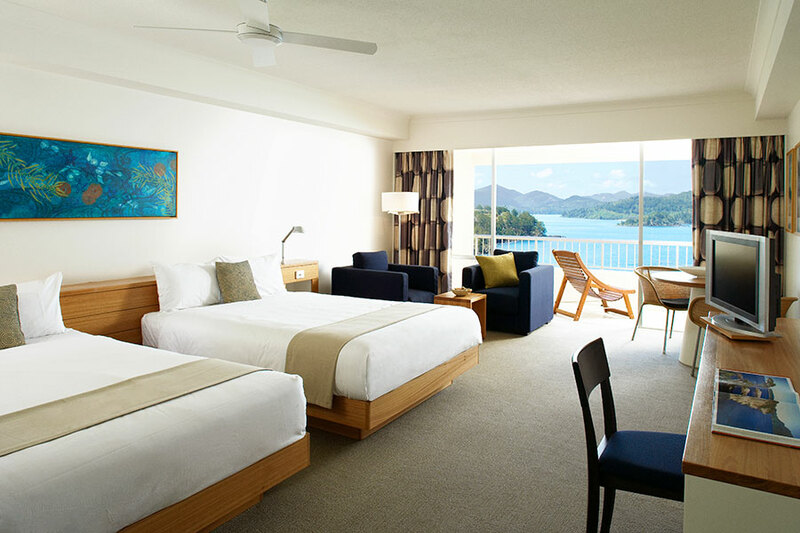 Hamilton Island is part of the Whitsundays, a luxurious local retreat in the Great Barrier Reef. 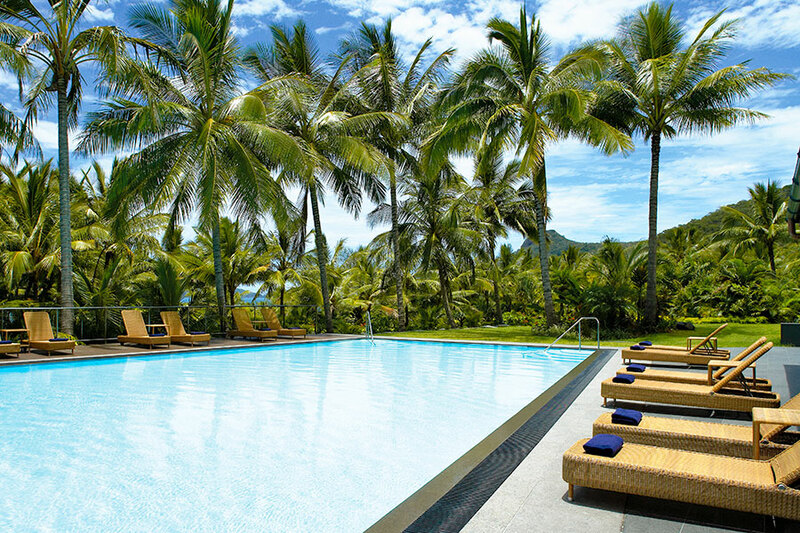 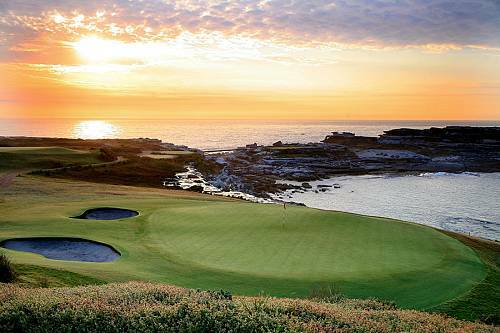 Here, you can enjoy gorgeous beaches and the splendor of the reef away from the crowds. 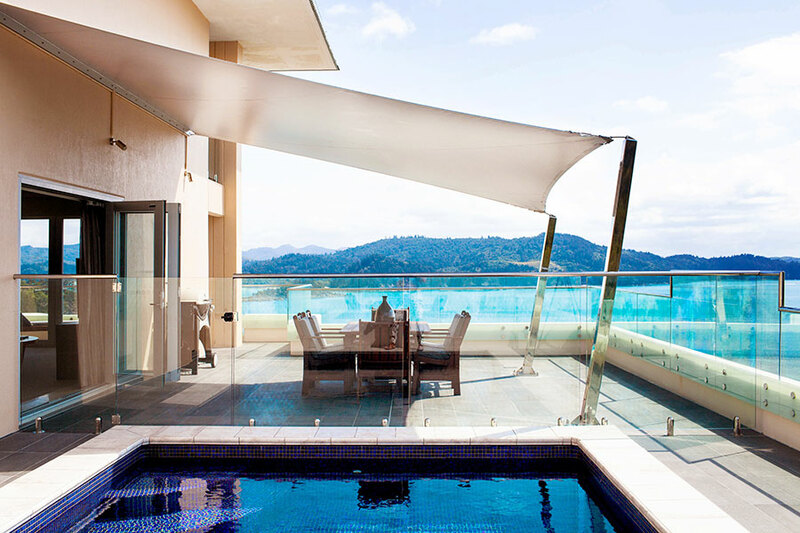 All of the Reef View Hotel’s rooms are large and well-appointed, with private balconies. 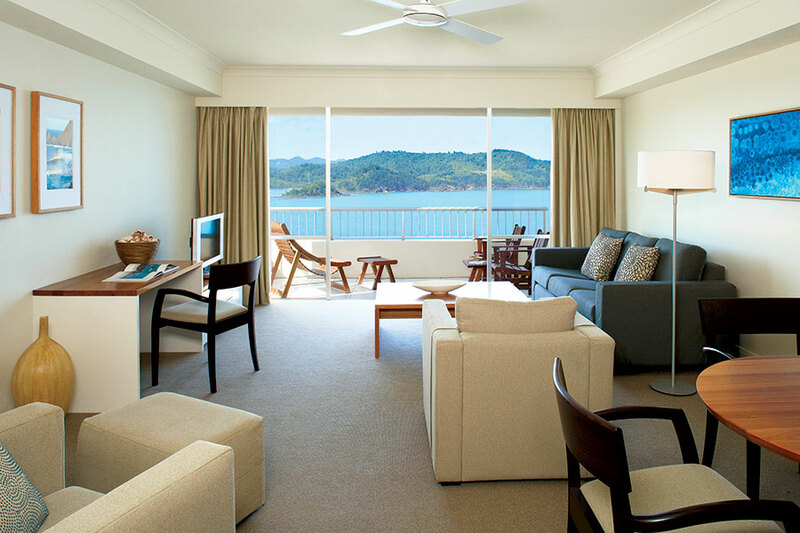 Every room offers a stunning view—either out over the sparkling Coral Sea or the island’s lush tropical gardens.